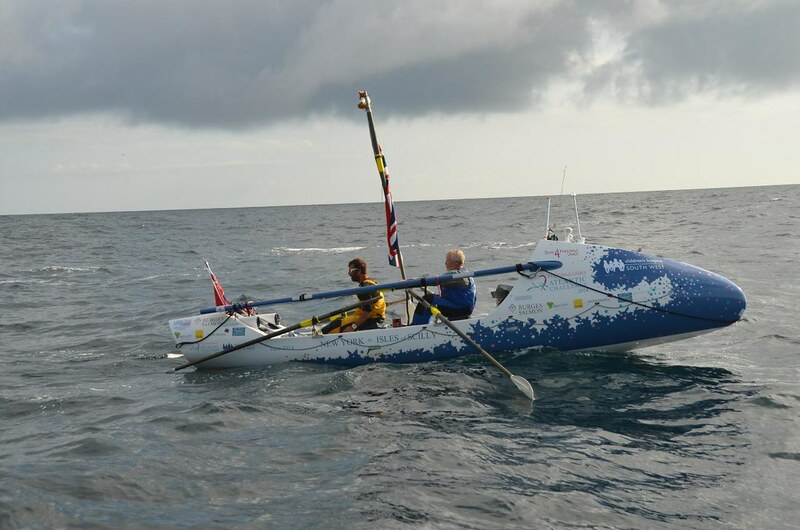 Added by Andy Hargreaves on August 6, 2014. 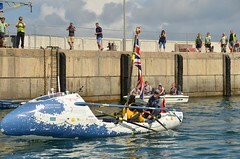 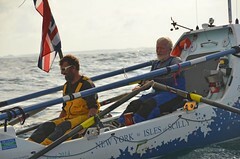 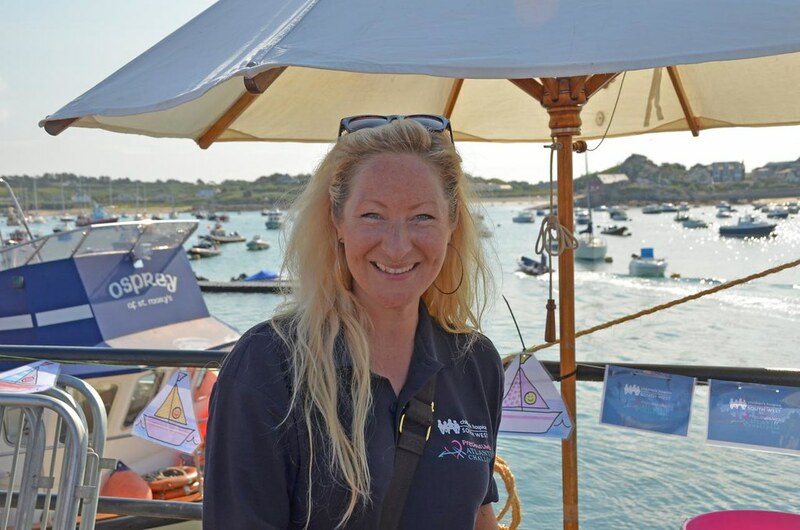 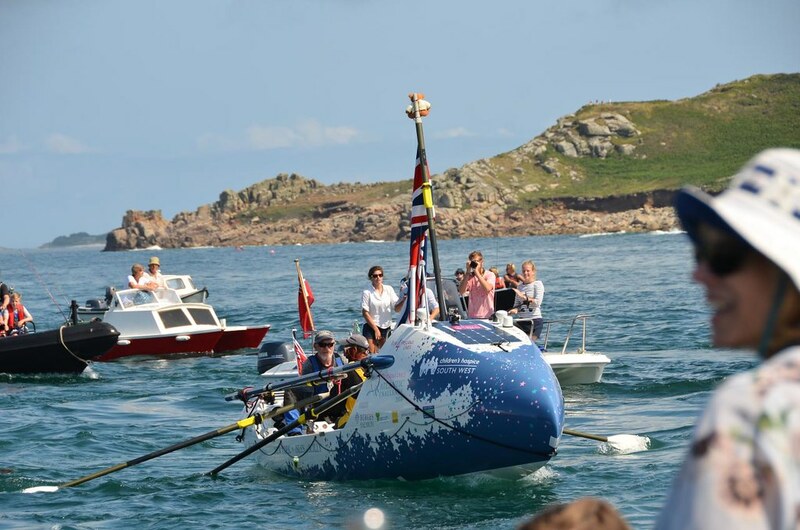 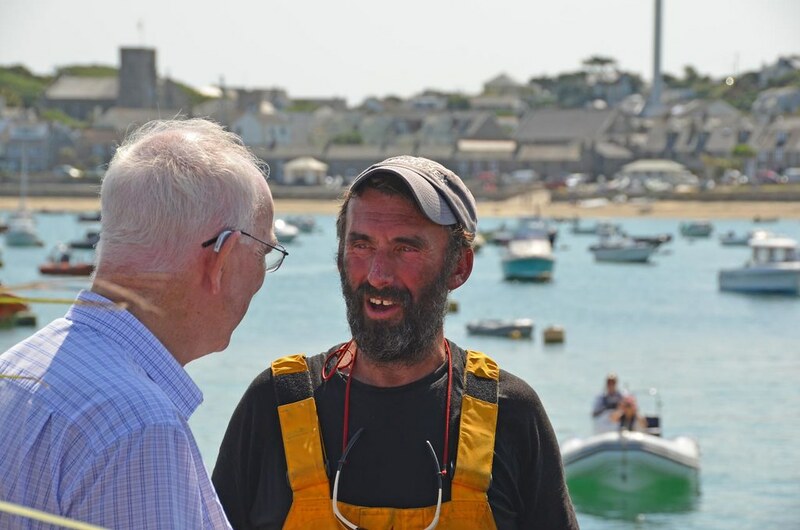 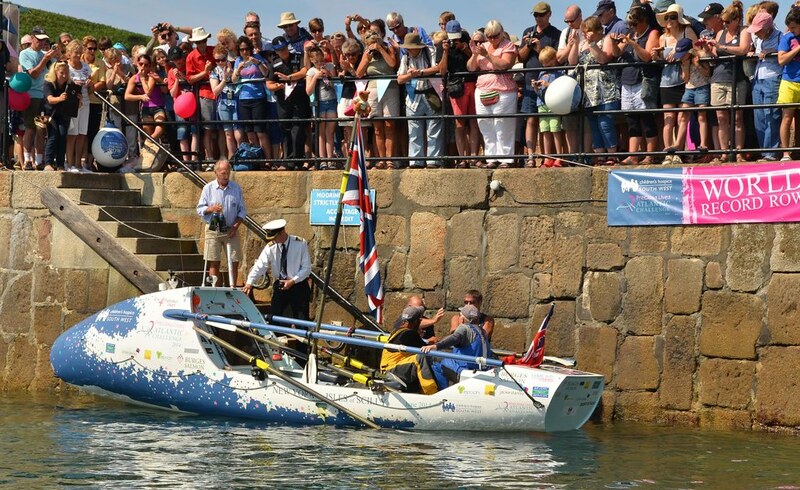 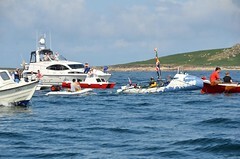 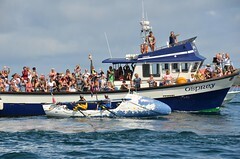 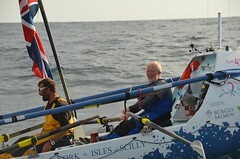 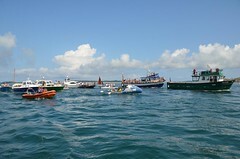 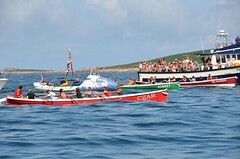 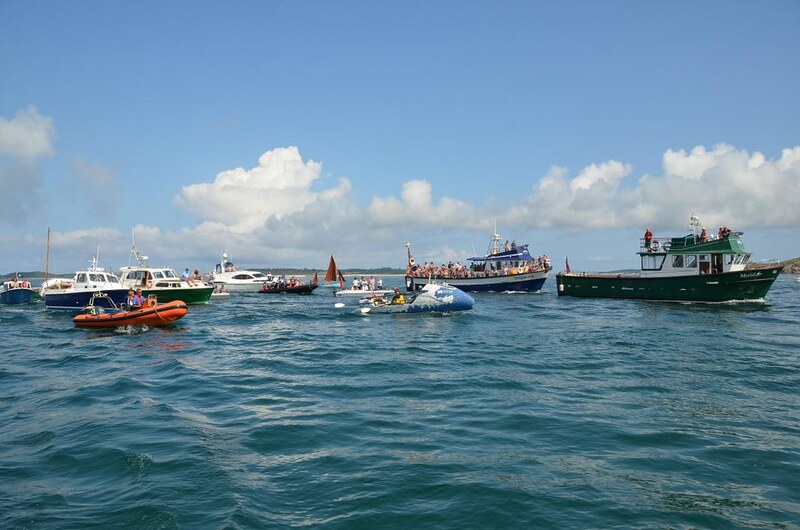 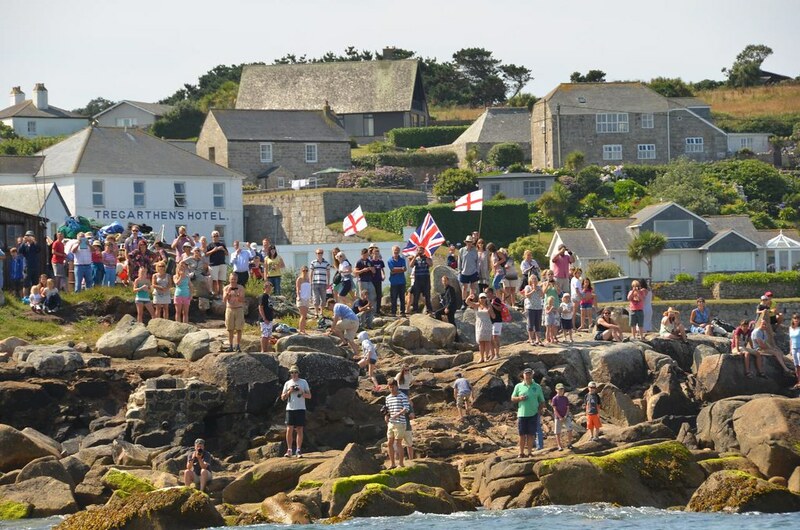 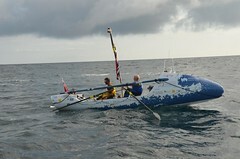 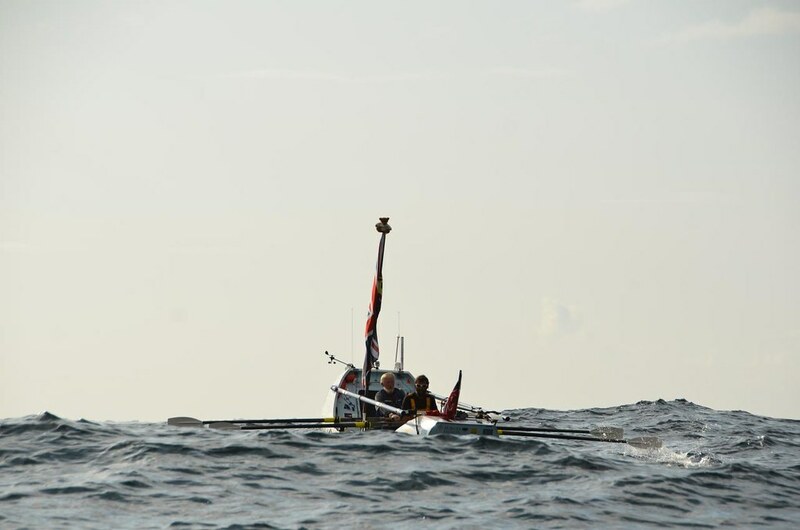 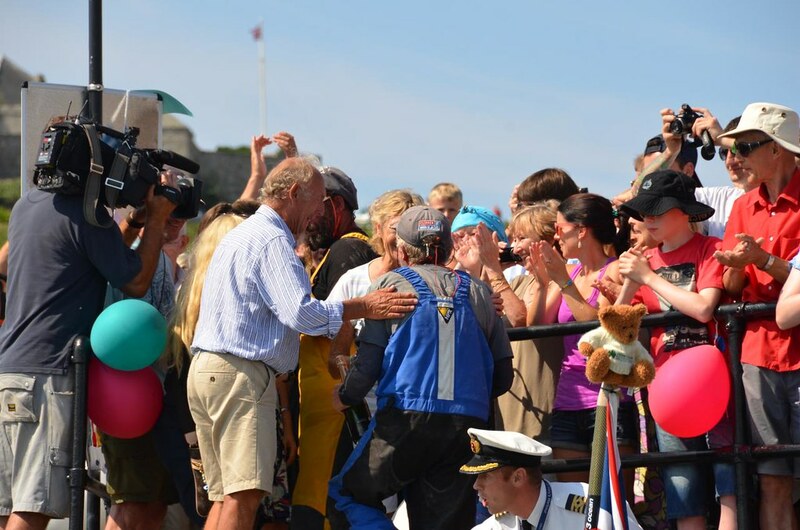 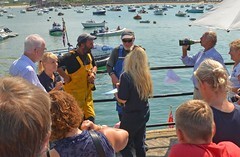 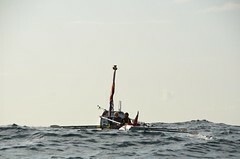 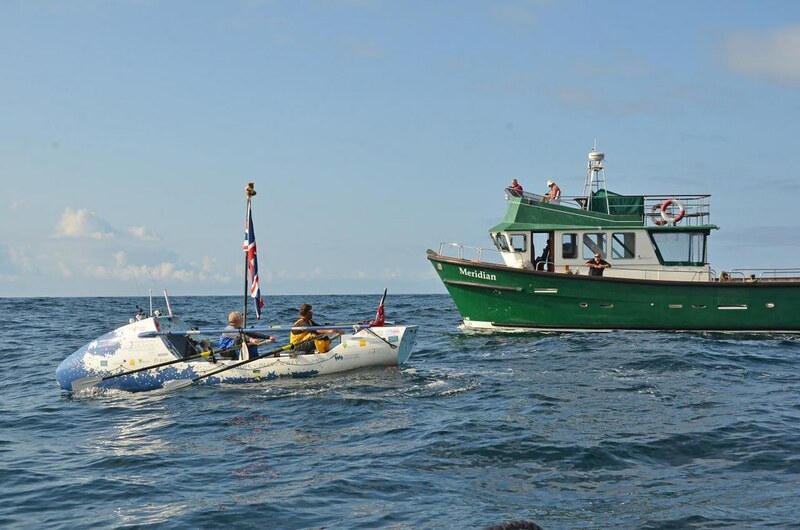 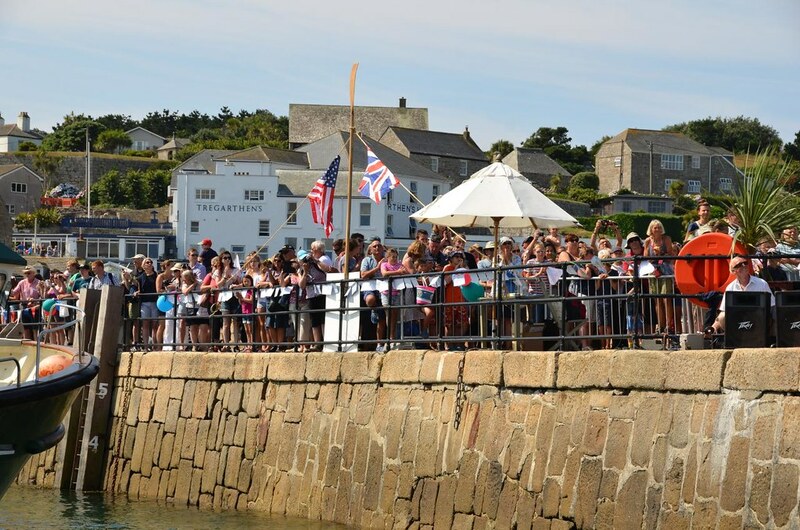 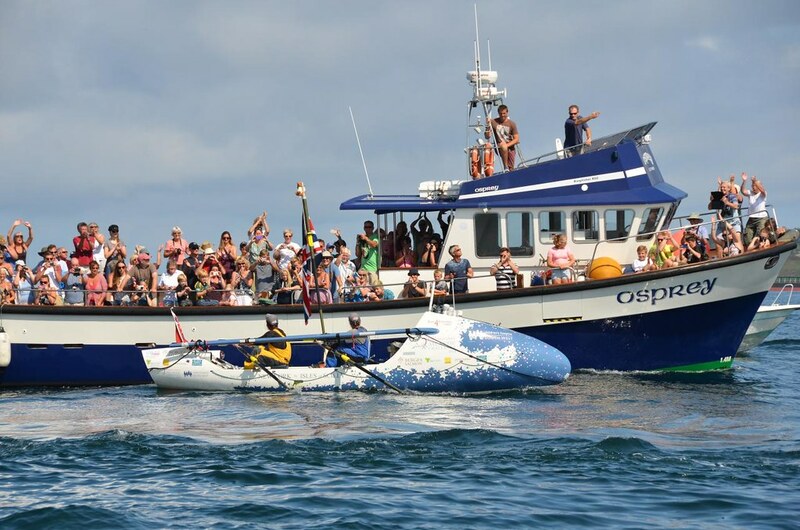 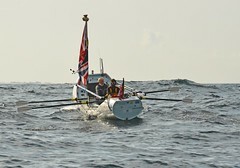 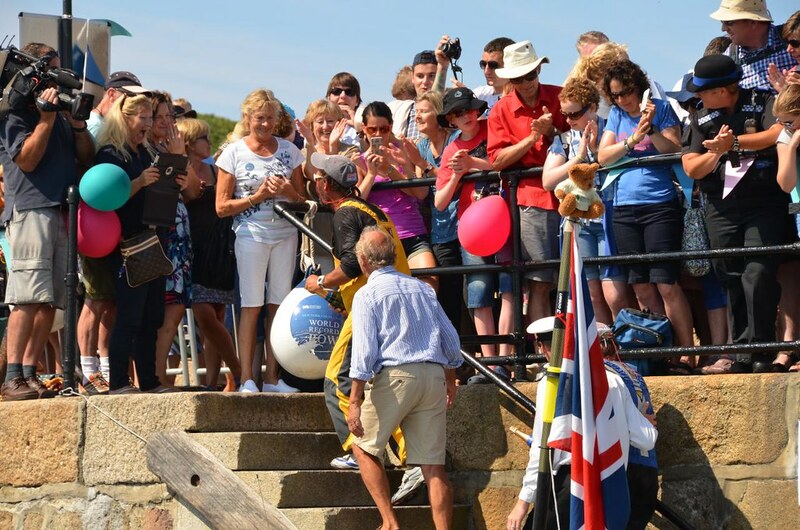 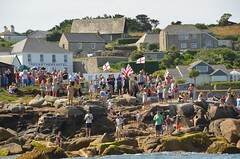 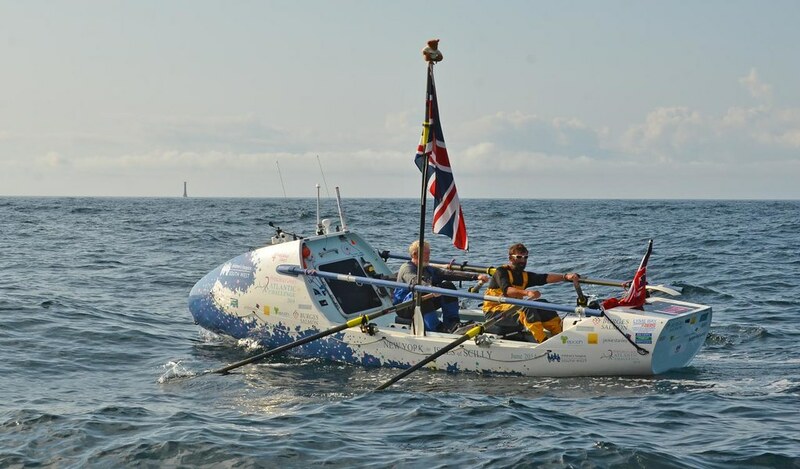 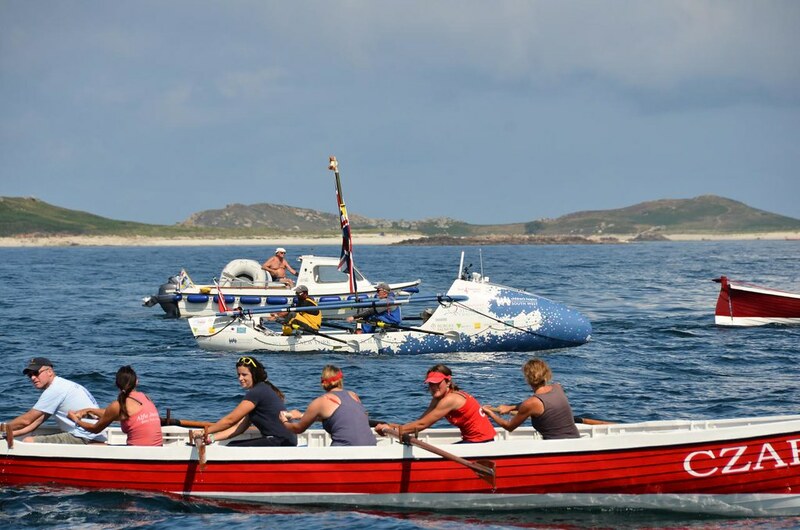 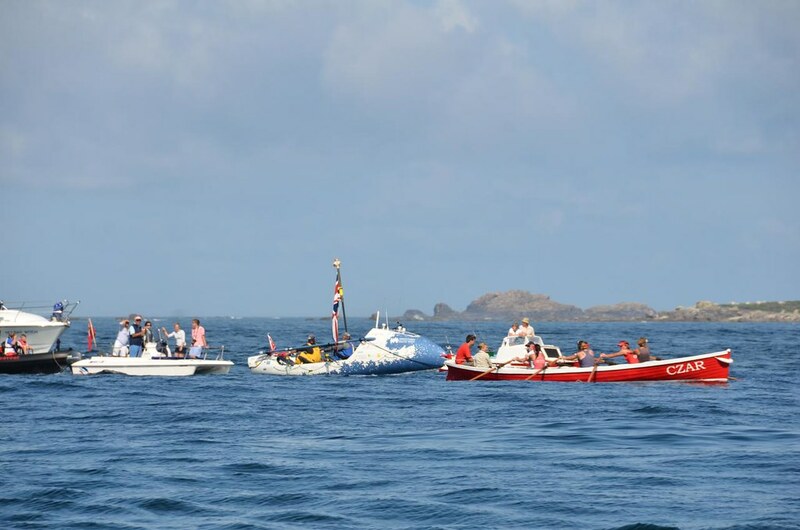 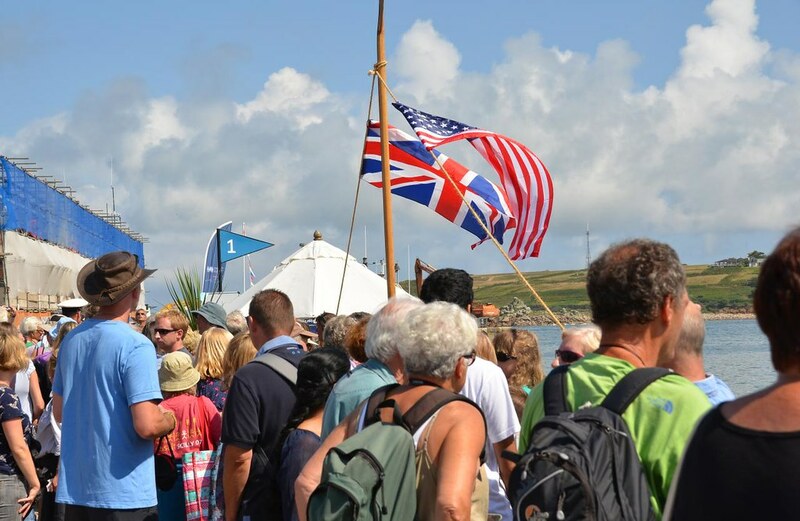 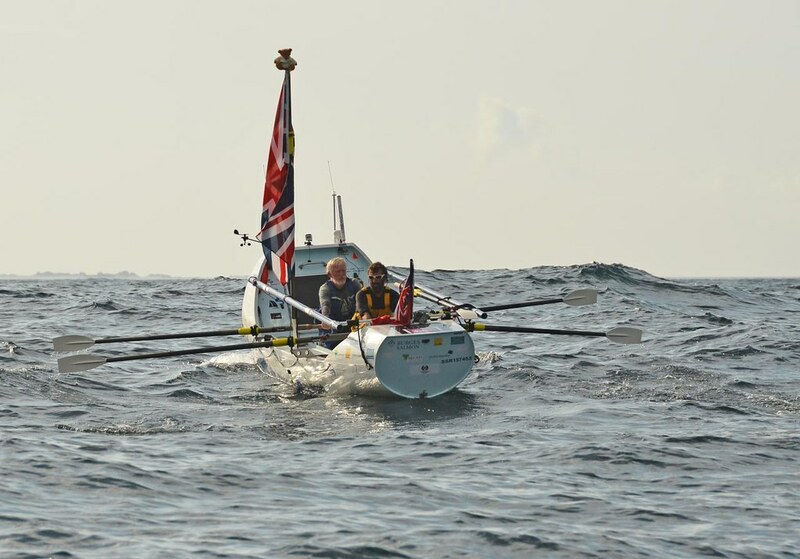 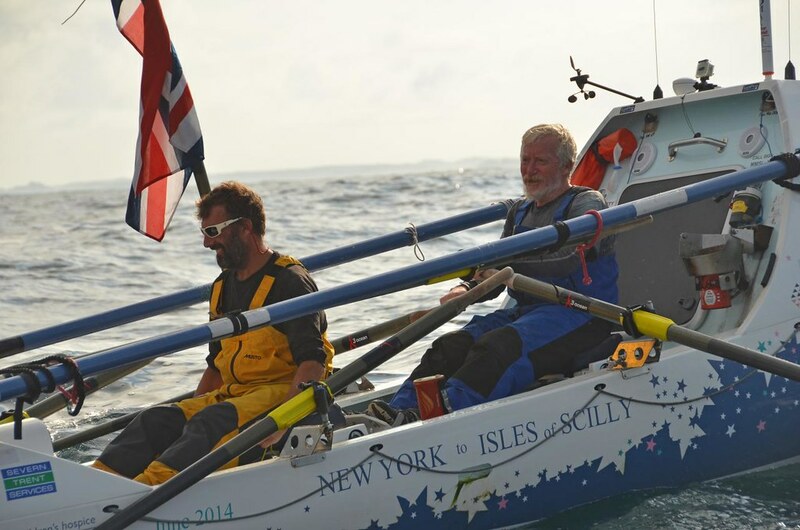 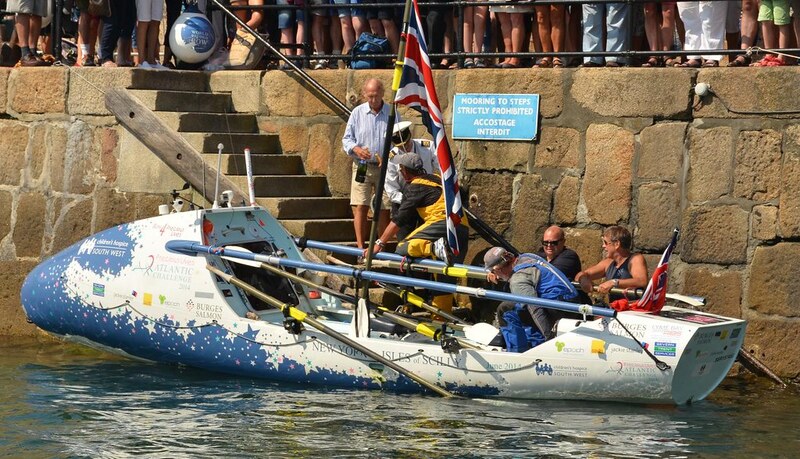 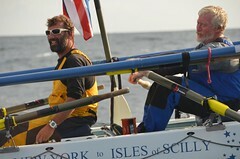 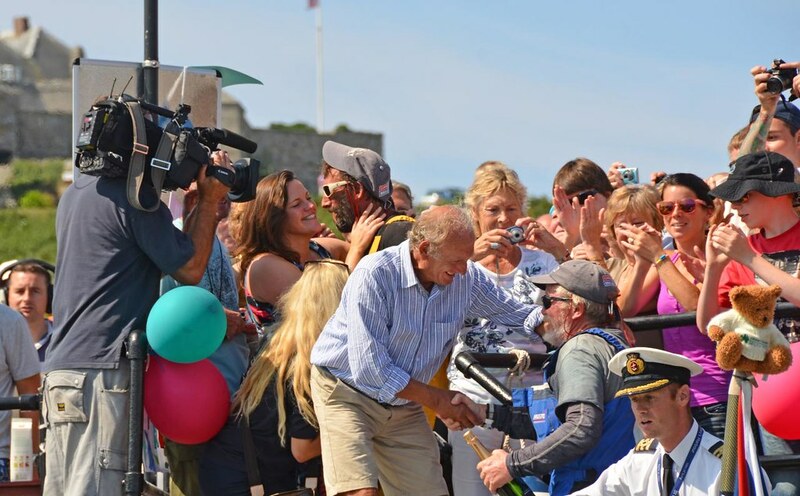 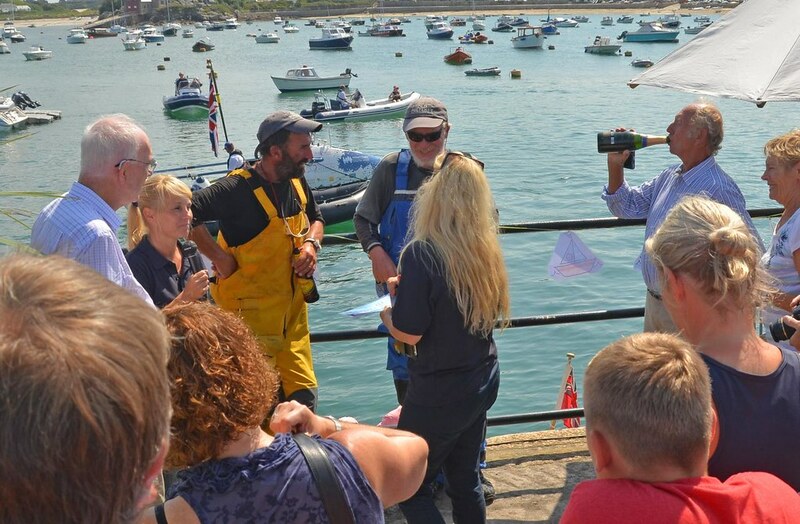 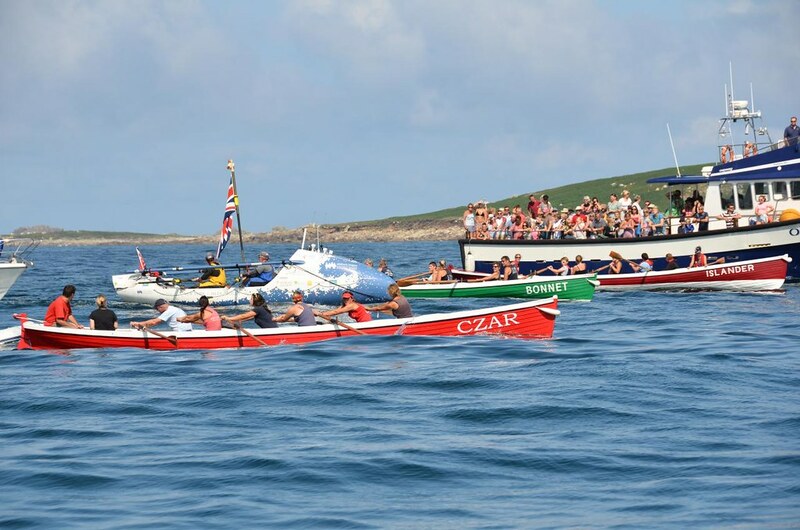 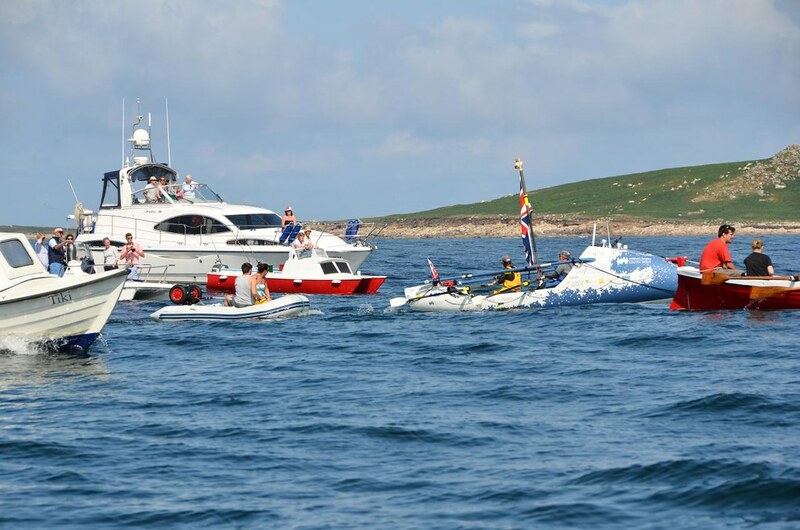 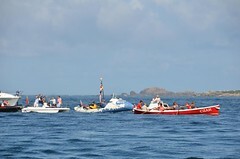 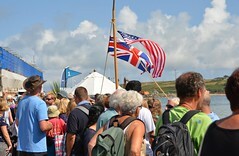 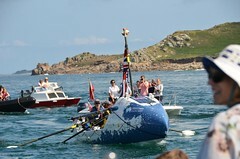 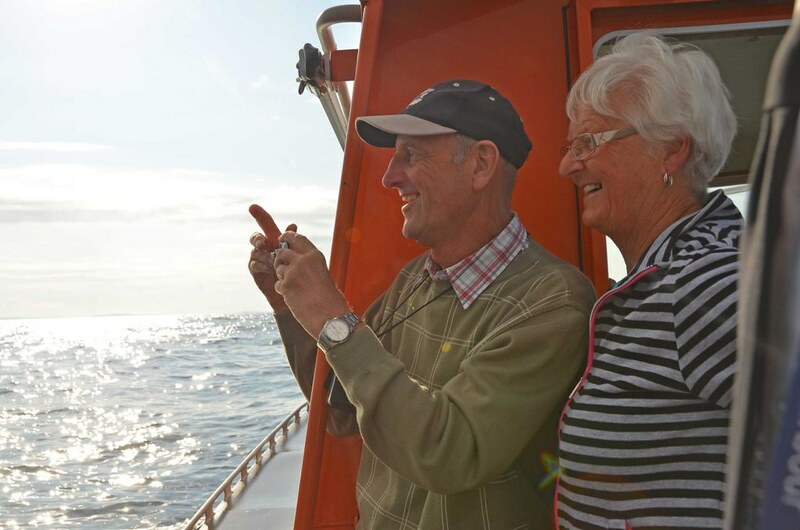 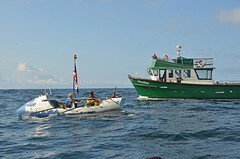 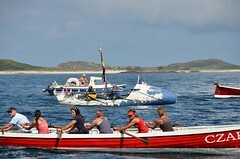 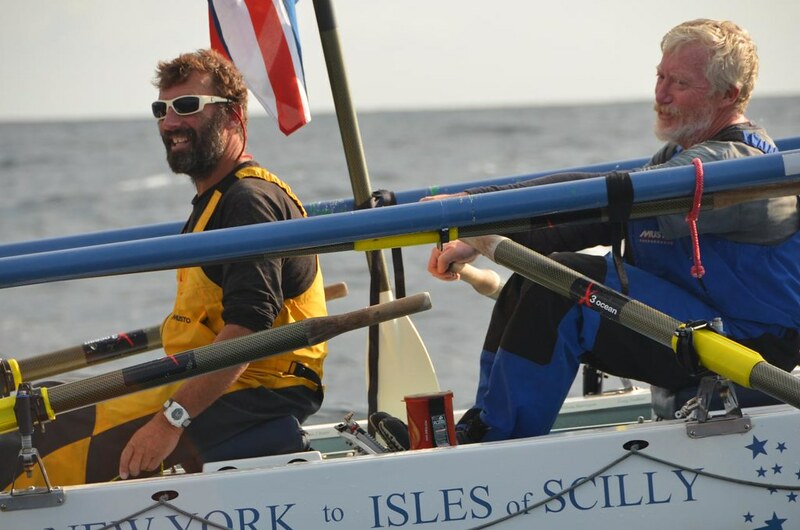 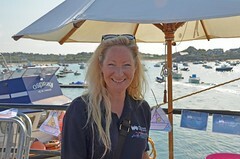 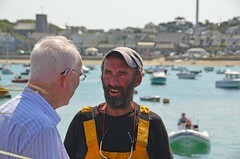 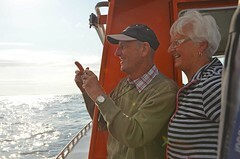 Elliott Dale and ‘Darby’ Walters have ended their epic 3,000 mile row across the Atlantic at St Mary’s Harbour. 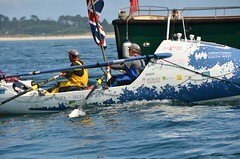 Well done both of you , amazing achievement ! 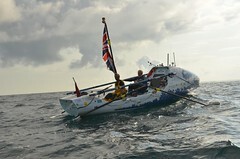 Hi Elliott, Congratulations on this incredible achievement after all the rough times you had to cope with. 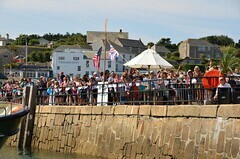 What a super reception you and Chris have received and well deserved.